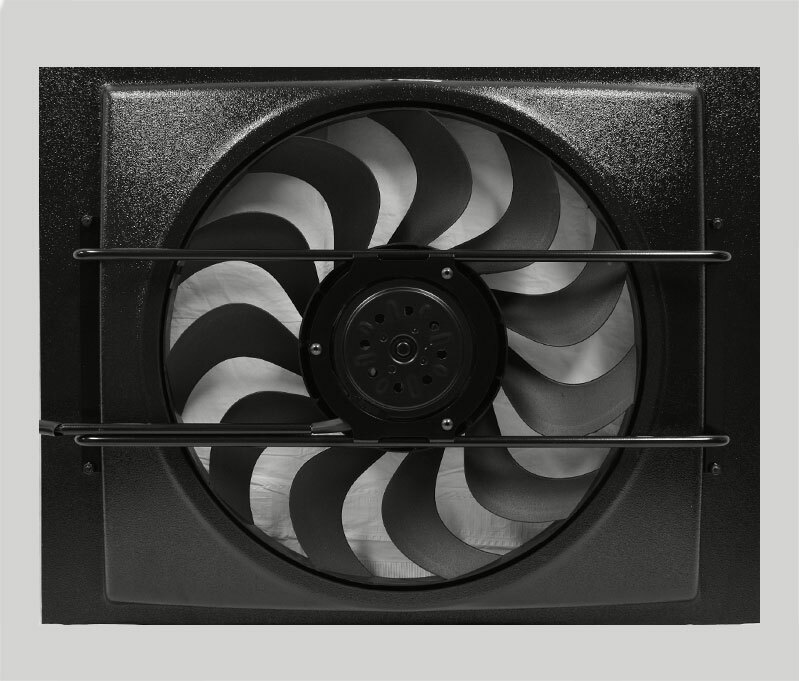 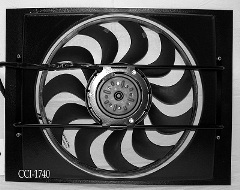 We make the only electric fan and shroud combination made exclusively for modified cars! 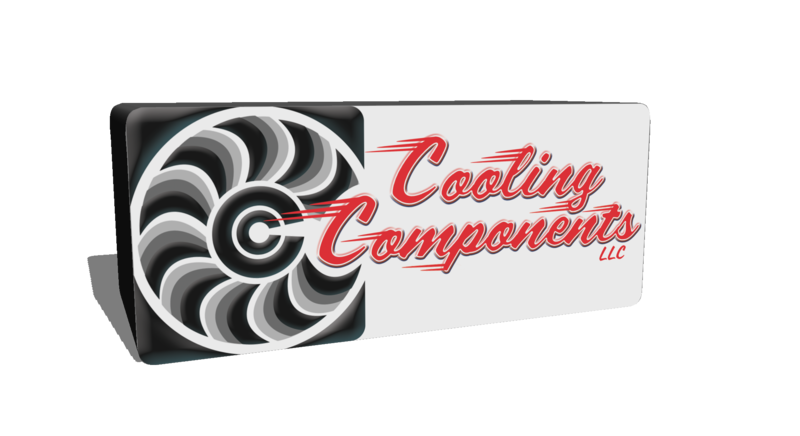 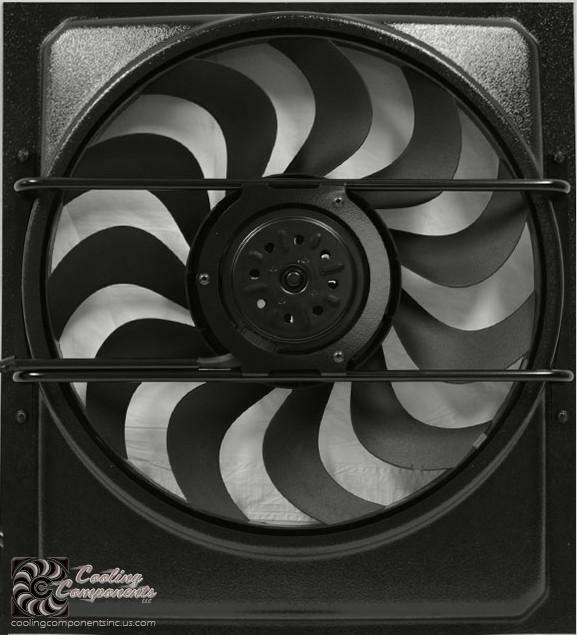 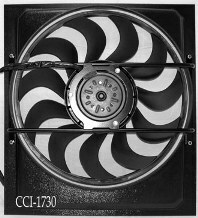 The ultimate cooling machine was introduced in 1993 by Cooling Components. 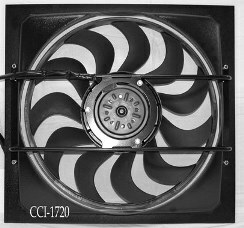 We make the only electric fan and shroud combination made exclusively for modified cars and the only fan on the market with a satisfaction guarantee. 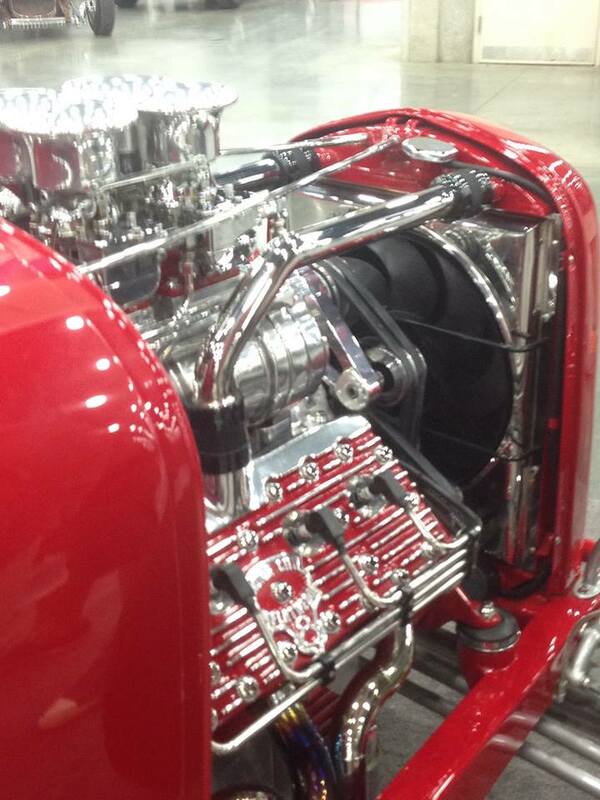 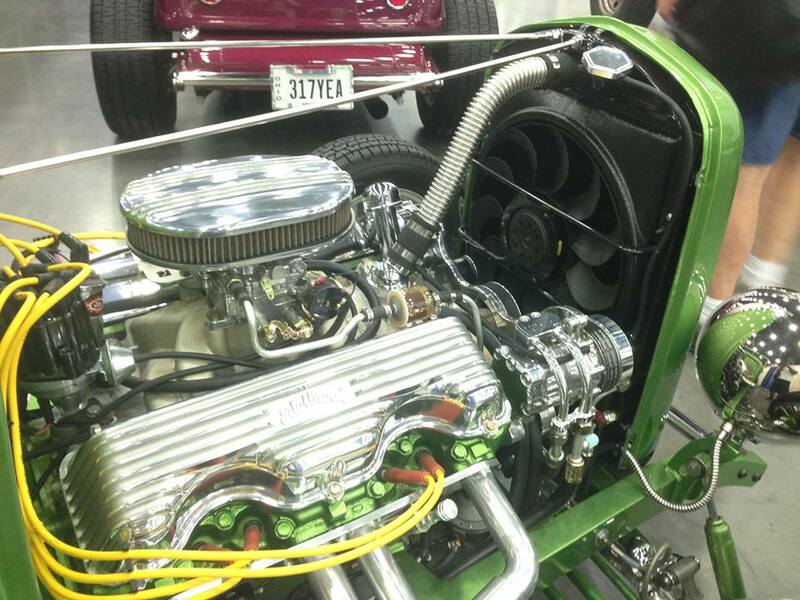 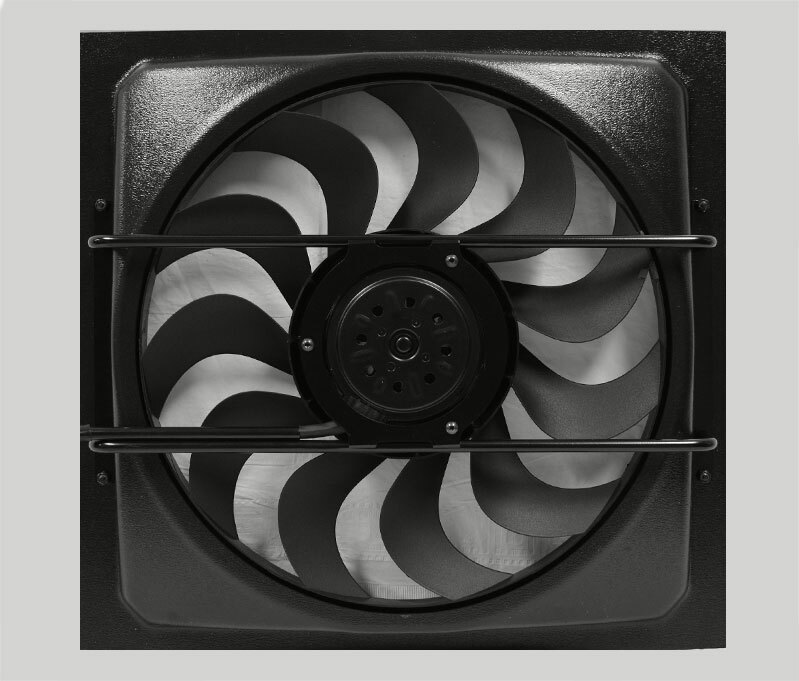 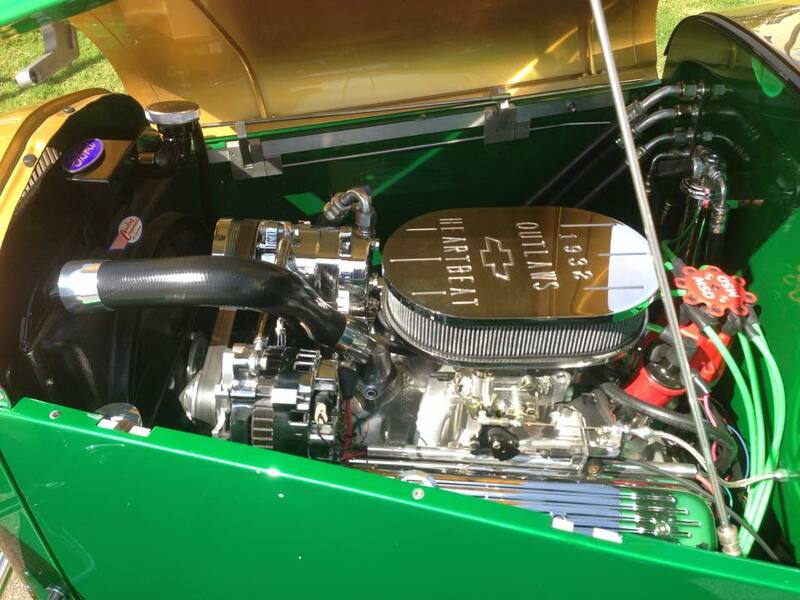 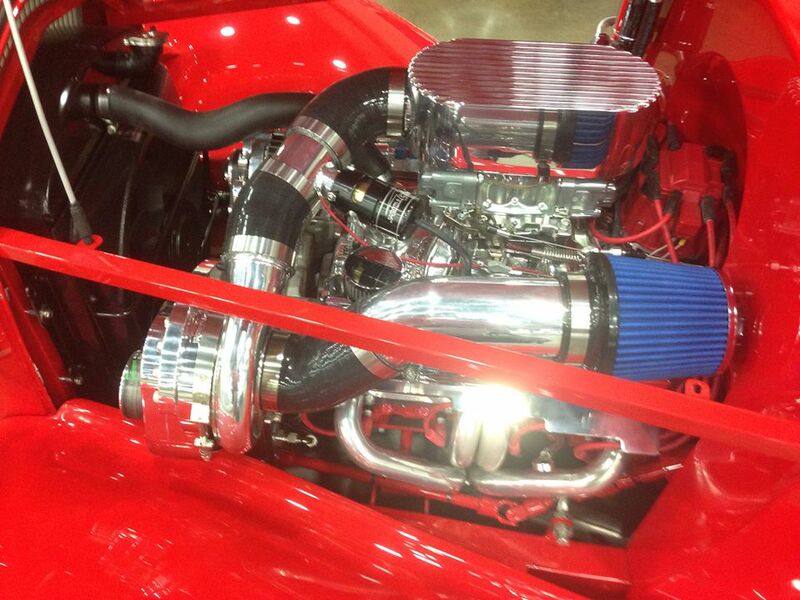 Our fans are used by the top car builders in the country. 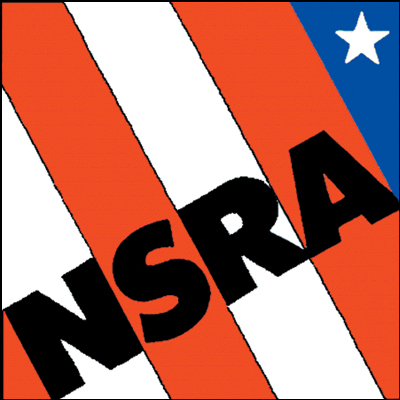 The National Street Rod Association or NSRA is an organization that hosts a number of Street Rod and Hot Rod shows in the United States.